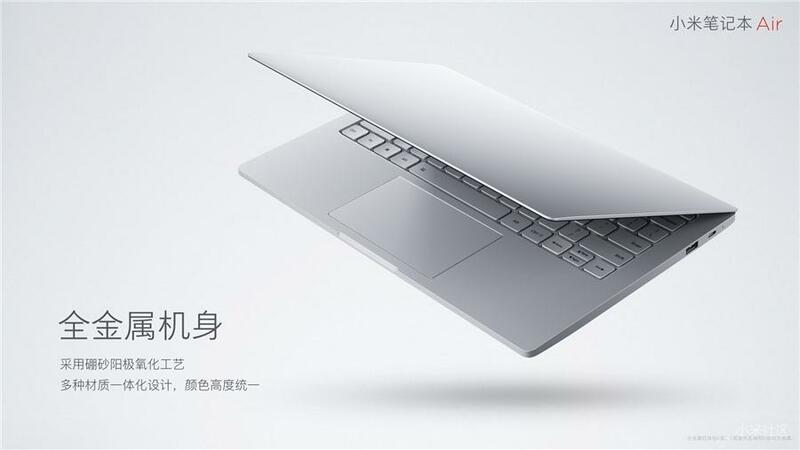 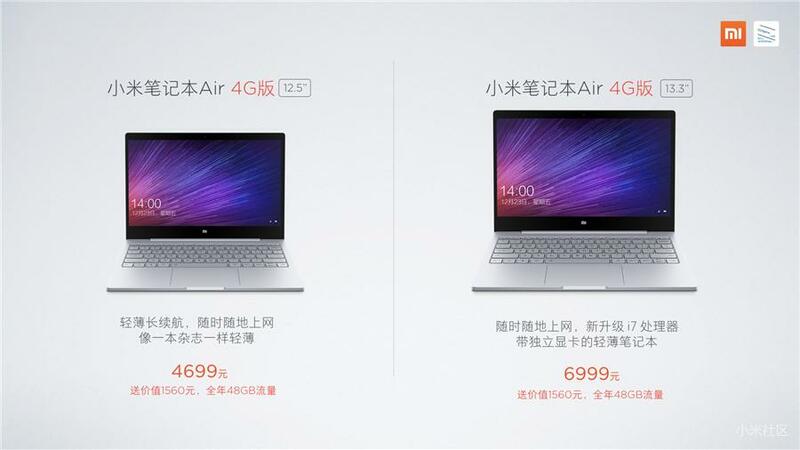 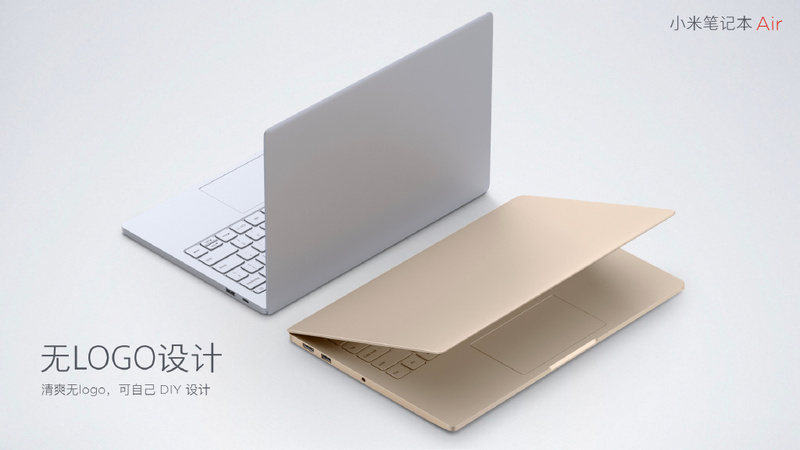 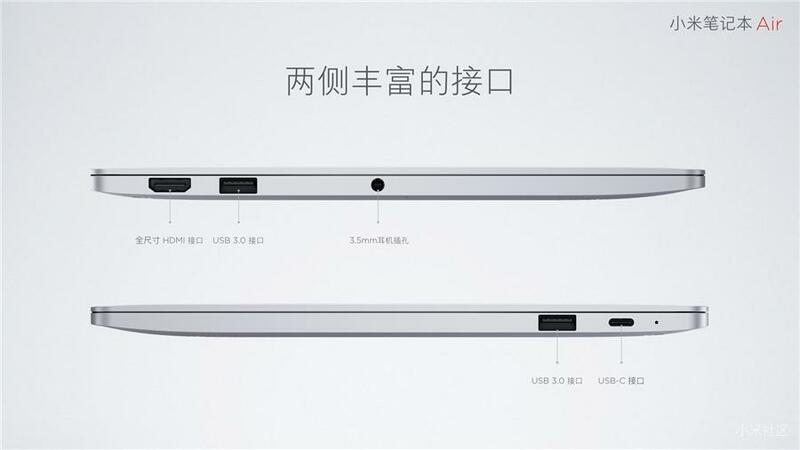 Both new Mi Notebook Air versions come without Mi Logo but with China Mobile 4G module. 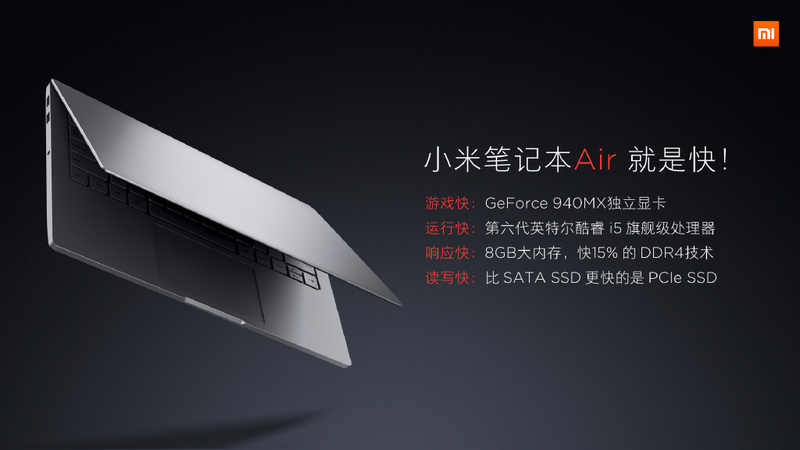 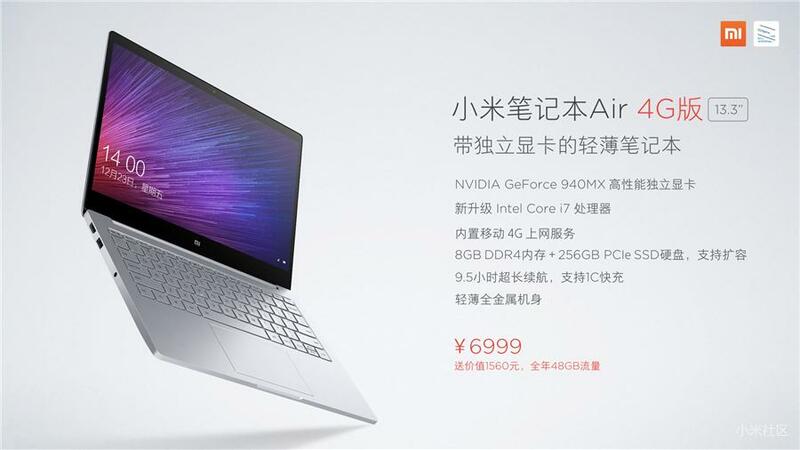 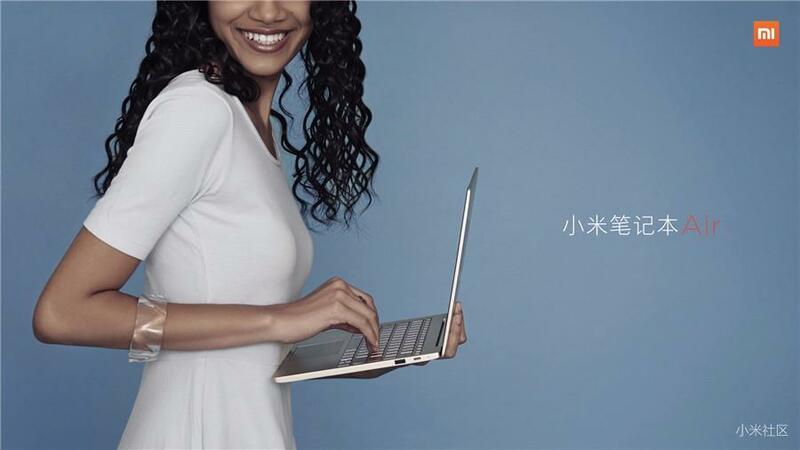 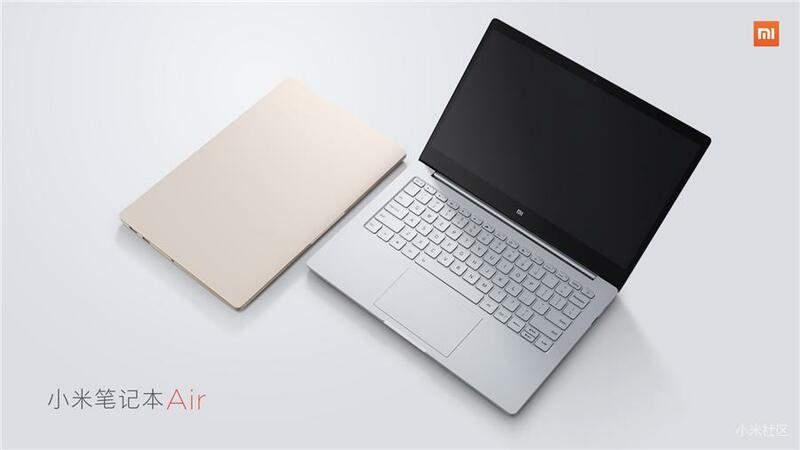 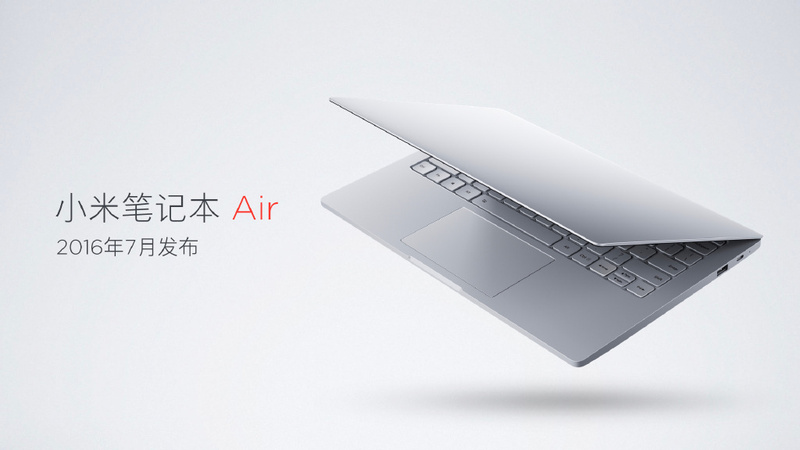 Right before Christmas, Xiaomi introduced the Mi Notebook Air 4G in Xiaomi's home market China. 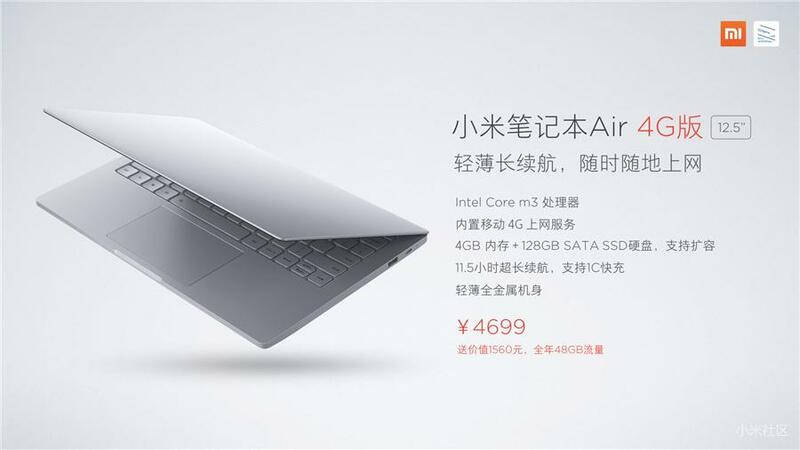 Except for a processor upgrade on the 13.3 inch version, the machine is exactly the same as the version released in July of this year, except for an integrated LTE-module from China Mobile.